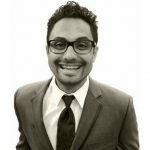 Creating a Scalable Company Culture to Build Business Success "
When you’re a small startup, it seems like a great idea to get in the habit of a pizza party every Friday afternoon. You let your team have a longer lunch after they’ve done a great job. It seems like the perfect corporate culture because everyone’s happy and you’re the cool boss. There’s a problem with this: You can’t sustain it. Scalable corporate culture is something that you will have to think about at some point. What happens when your team of 10 grows to 20 or 50 or even 100? Now, it’s not so easy to have pizza parties every Friday because it’s expensive and it a huge loss of productivity. As for letting everyone have a two-hour lunch? Forget about it. You will lose entirely too much money. This is why you need to establish a balance between professionalism and a fun corporate culture. You need happy employees because that’s how you’re going to achieve greater customer satisfaction and a low employee turnover rate. 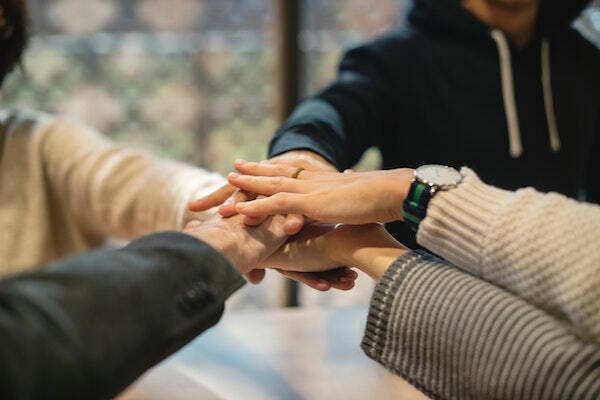 When you plan to build and scale your company culture, it’s important to focus on your people while avoiding inconsistencies within the culture. What your employees loved when they first started with you is what they should love five and 10 years from now as you grow. The employees that were on the ground level shouldn’t have to reminisce about how it used to be because your culture should be consistent. Consider various programs that you can start that will be easy to maintain. This can be as simple as breaking bread with your employees once a month to showcase what everyone has been able to accomplish. You might also want to have theme days where you can spotlight individual team members or brainstorm where everyone is able to contribute their ideas. It’s a good idea to set a baseline that offers a great company culture while being scalable. There are rewards that are given to everyone and it doesn’t cost any additional money. This includes a flexible schedule and a fun environment, such as what Google is famous for. For example, Google is a dog-friendly workplace and there is a slide in the lobby. Providing some fun and flexibility will have a great impact on productivity. Let people work from home once a week or have a game room where people can go when they need a break from the monotony of work tasks. Once you have a baseline, you can then add additional rewards. Set goals for your employees and when they meet or exceed them, provide the reward. This will ensure that your employees work harder in order to get those rewards. If you set this kind of culture up from the very beginning, people will know that they will be rewarded as long as they are worthy of it. You never want to be “that” boss that doesn’t get your employees. No one wants boring rewards or boring snacks. You need to make sure that you up your game in everything that you do – otherwise, you run the risk of being boring. You also want to make sure that you have such an impressive culture that it helps you to attract new talent. 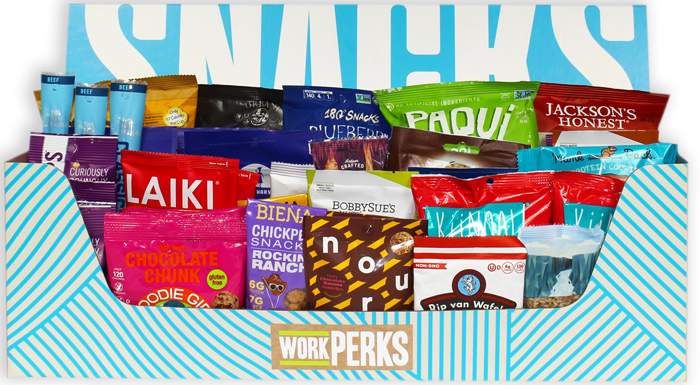 At WorkPerks, you can find all sorts of fun snacks that people aren’t going to find at their local convenience store. Your employees will be more likely to love the corporate culture that you build if they know that you are thinking outside the box. If you can’t be creative when it comes to rewarding your employees, how do you expect them to be creative in their day-to-day job tasks? Your desire to avoid being boring should be scalable, too. Prepare for the growth within your organization in such a way that the culture is consistent regardless of how many employees you have. Establish a team mentality, too, as it will help to ensure everyone moves forward in a unified way. You can never lose sight of the fact that you’re going to grow, assuming you do your job and hold your employees accountable. When you remember that, it’s easier to build a sustainable corporate culture that will keep your employees happier. Happier employees, in case you didn’t know it, are actually what will help your business grow.